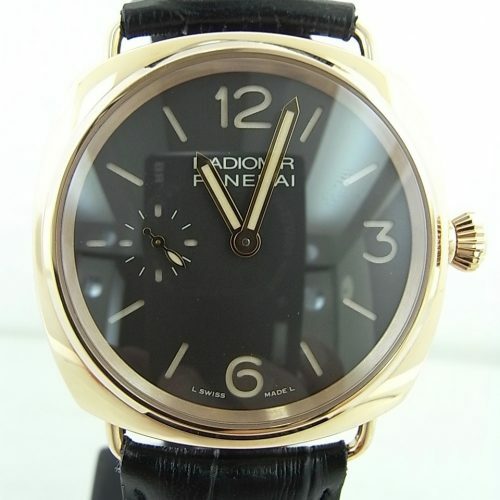 Founded in 1860 in Florence, Italy.  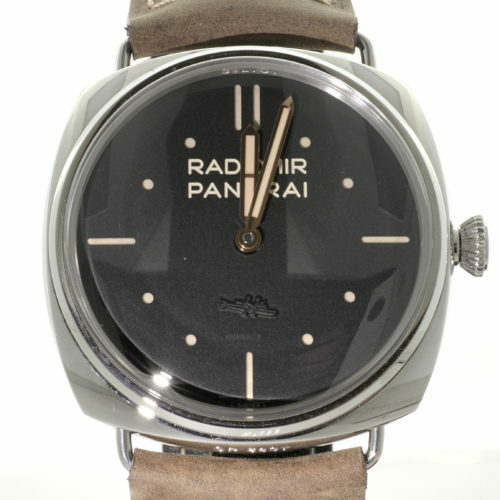 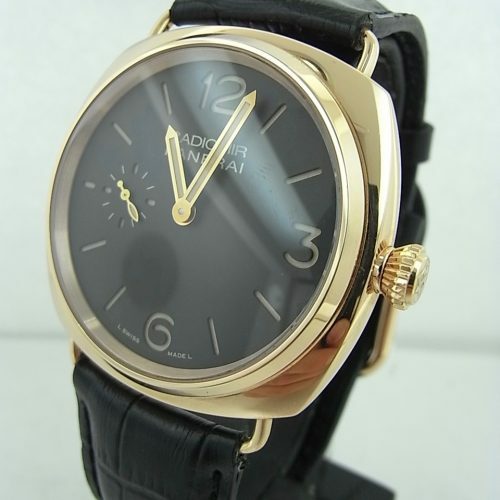 During WW II, they produced watches for the special forces of the Royal Italian Navy. 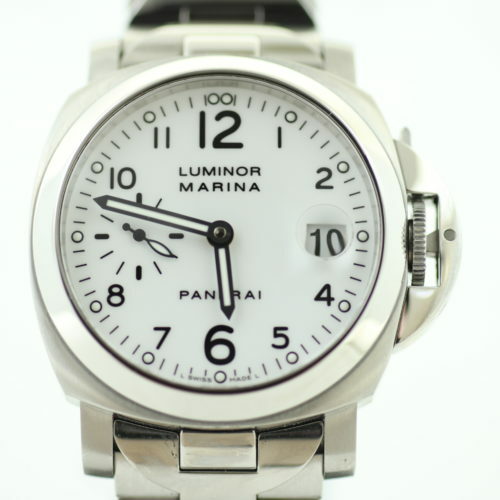 An oversized case, with large luminous numerals for easy visibility. 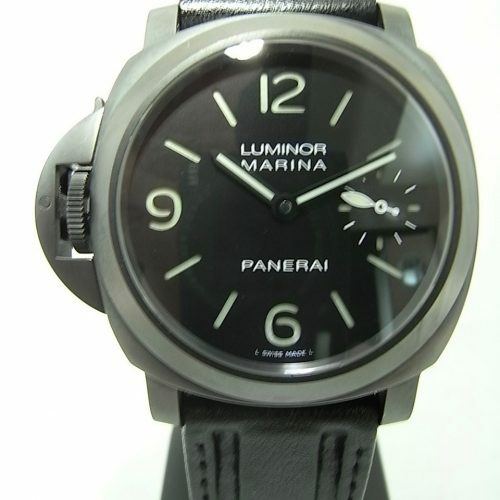 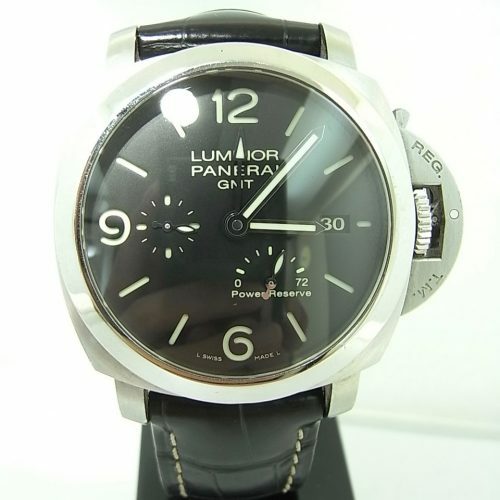 A trademark of every modern Panerai produced today since 1997.